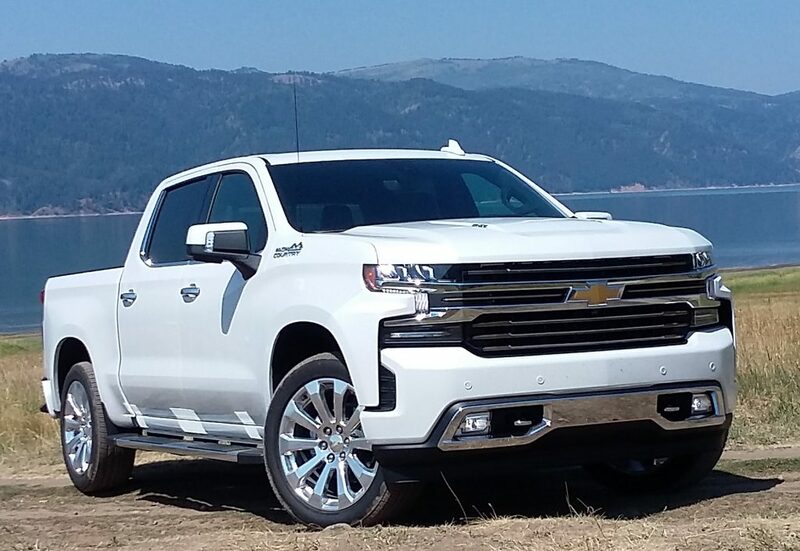 Fact: Chevrolet has produced three generations of hybrid pickup trucks. 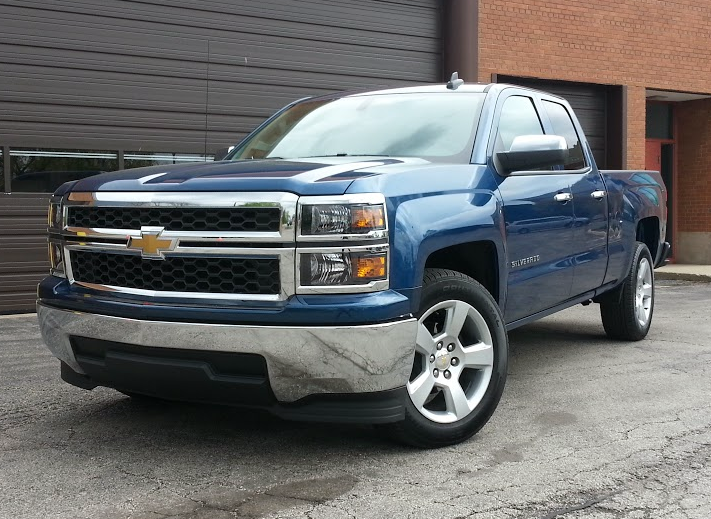 Fact: The most recent Silverado Hybrid is, by far, the most compelling example. 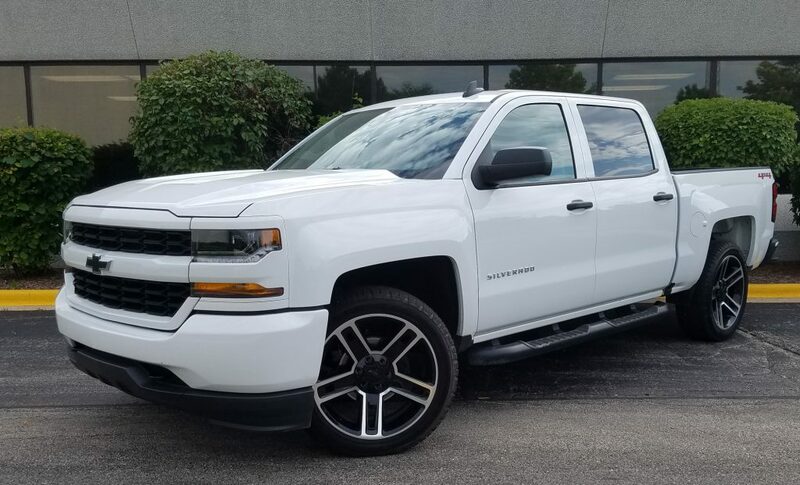 Consumer Guide’s test Silverado arrived in LS trim and was equipped with the value-oriented Custom Package. 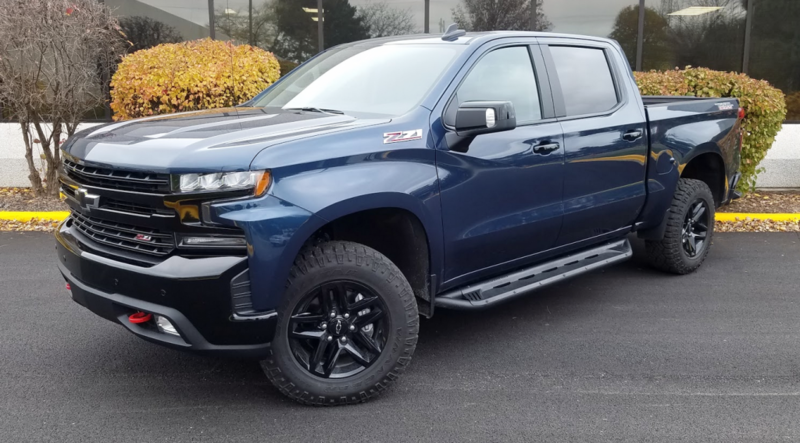 Including the destination charge, our test truck came to $35,660. 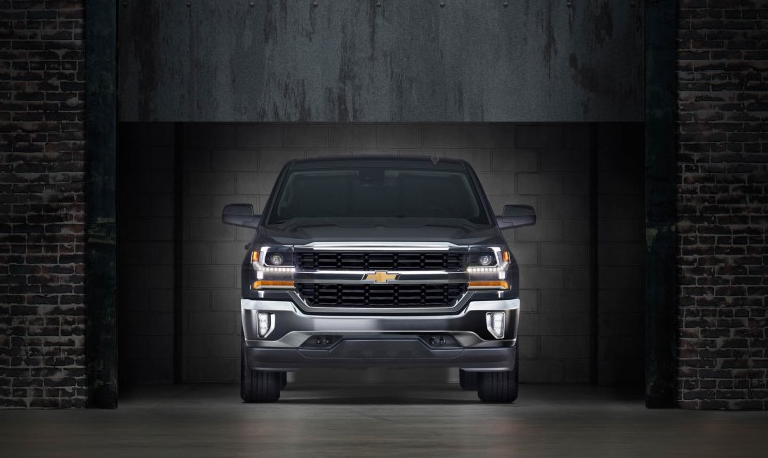 Are contemporary midsize trucks really full size? The chart below suggests the lines have blurred. 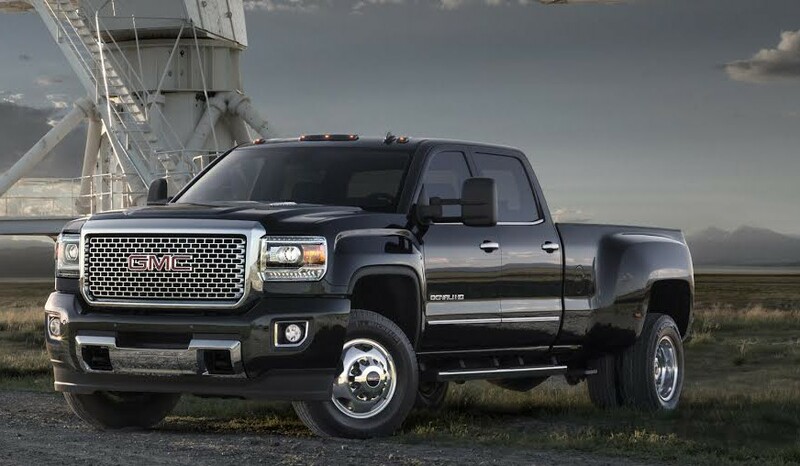 The GMC Sierra HD gets a new look for 2015, as well as a number of upgrades and refinements. 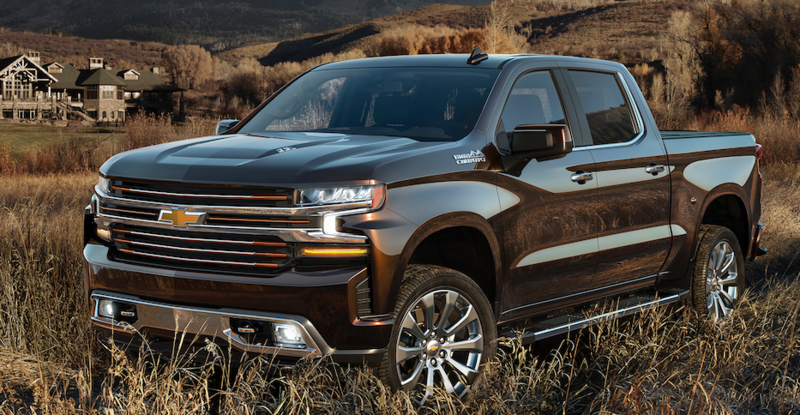 New High Country trim level gives Chevrolet Silverado (right) a premium topline model along the lines of the GMC Sierra Denali (left).